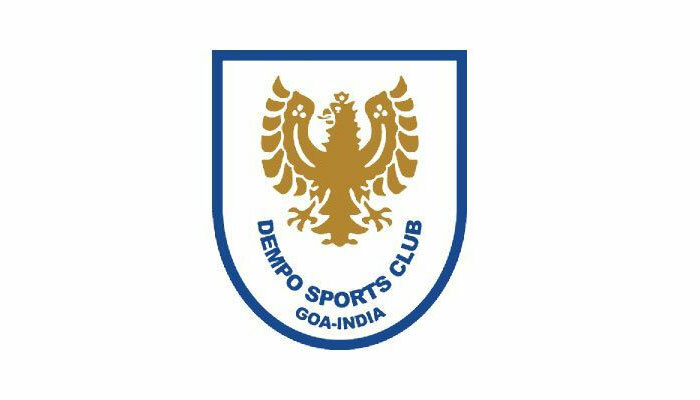 Home Dempo Sports Club I-League Salgaocar FC Sporting Clube de Goa I-LEAGUE CRISIS: Is Dempo SC Next? I-LEAGUE CRISIS: Is Dempo SC Next? Its been only a few hours since Sporting Clube de Goa and Salgaocar FC announced their withdrawal from next year's I-League, sending fans of Indian Football into shock, another Goan club, Dempo Sports Clubs is mulling its exit from India's top division. 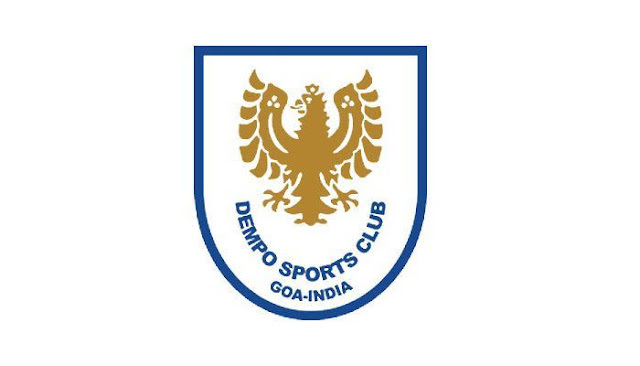 In an interview given to Goal.com, Dempo SC Chairman, Shrinivas Dempo stated that his club may follow the other two Goan clubs and may not participate in I-League's next and possibly the last edition. In is interesting to note that Dempo SC recently won the I-League 2nd Division and confirmed their ticket to I-League after spending a year in Tier 2. The AIFF Vice President stated that given the current scenario of Indian Football, the kind of investment that goes into an I-League club is not justified and a decision on whether to stay or exit will be taken after consulting the club management and AIFF. Shrinivas Dempo, who also has stakes in ISL side, FC Goa, assured that even if they pull out of I-League, the team would continue to play in Goa Pro League, Durand Cup and if allowed, Federation Cup and continue to focus on Youth Development.